So, you’ve just moved to Madrid, huh? They probably told you how hard it can be to find accommodation in Madrid, right? If not, you might be in for quite a surprise. It’s precisely why startups are disrupting today’s real estate scene and enabling users to book long-term accommodation from the comfort of their home. We asked around and we gathered some of the best local advice on how to find accommodation in Madrid. Here’s the good news: it’s easier than you think ? Classifieds websites that let anyone upload listings for free and let tenants arrange viewings for properties. These websites might have a lack of quality control and extra security measures should be taken into consideration. Private agencies that work with landlords and offer viewings for tenants. These agencies usually charge several fees on top of the usual deposit and monthly rent in advance. Online rental platforms that check and film the properties for you and let you book your accommodation online. These platforms don’t allow viewings but provide you with all necessary information for booking your property. Where to live in Madrid? 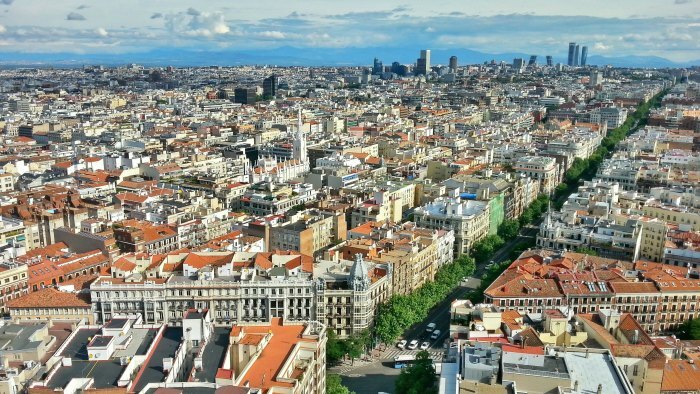 Madrid has many districts – most young people prefer to live close to the city centre while those with families tend to opt out for a calm suburban area on the outskirts. Malasaña – Very hip, with some of the best and quirky restaurants and coffee shops. 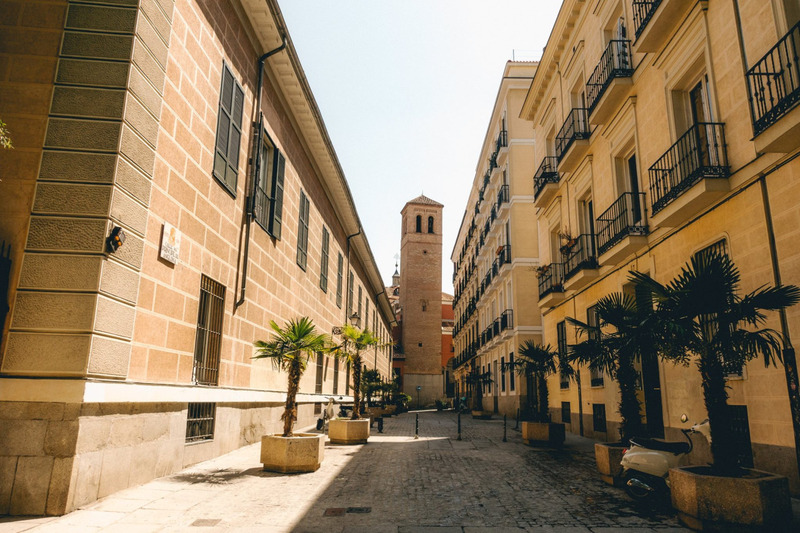 Our friends at Moving2Madrid have created complete neighborhood guides that will help you find accommodation in Madrid – they’re categorised by their characteristics and are complete with places they recommend you to stop by. The outskirts of the city, such as Alcobendas, Las Rozas, Getafe and Leganes, are all a popular choice. Getting into the city centre usually takes about 40 – 60 minutes. However, the cost of living is cheaper. Many apartment buildings are renovated and located within a gated community for added safety. You will find plenty of families living in this area. One of the most popular ways to find accommodation in Madrid is through Facebook – the modern way of what was once called “the word of mouth”. You will discover that flat hunting in Madrid is a full time job. 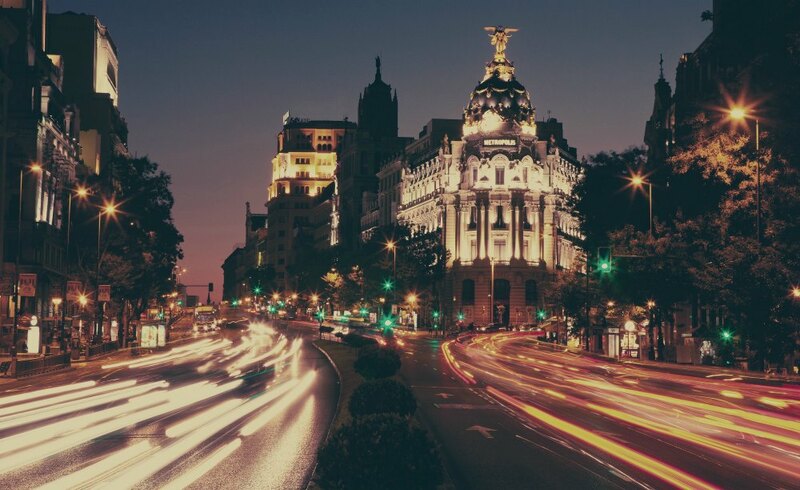 Save yourself a headache and find accommodation in Madrid online – Spotahome Madrid has thousands of properties available, ranging from rooms for rent to whole apartments. Spotahome Madrid is here to help you make a safe and easy move and we’ll be with you every step of the way.